Create a central hub for your event, using our customisable platform. Give your audience a simple way to find conference materials, speaker information, presentation details and sponsor information – all accessible from their smartphone, tablet or laptop. 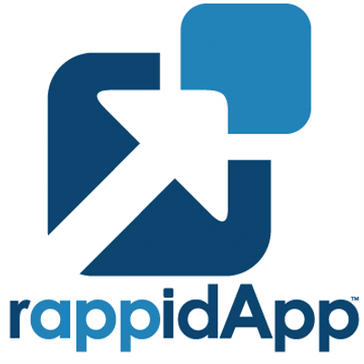 Get rappid, a flexible content management system for your mobile app presence. Customize every detail of your app and guarantee your users a consistent experience. All developed at a fraction of the cost of traditional app development. Event app platform which has features letting attendees network with each other before, during and after the event. The platform consists of [[Android]], iOS, mobile app, and a web app, all of which are connected through a single CMS(content management system). They also went on to release more products and services ranging from registration, ticketing, Cross-platform event website creation, community building, digital marketing, augmented reality, virtual reality, door management, serverless website creation. Sava is a simple and reliable platform to build your event app and keep your attendees informed with an always up-to-date agenda at their fingertips. Enhances your event experience with highly customizable & intuitive features, helps you get the most out of your event in a cost-effective way. All event information at your fingertips, updated in realtime. Saves paper, works on & offline. Swapcard is used in 42 countries across the globe and is now the No. 1 used solution in France. Swapcard works with leading event organizers worldwide by providing a state-of-the-art mobile and web solution. Our platform facilitates networking and engagement for attendees with the latest technology such as machine learning (A.I.). Trippus is supplier of web and mobile based booking and interaction solutions for the events and meetings industry. We created Venew to empower event organizers to reach out to their audience better. Designs and creates mobile apps for iOS and Android, and also web applications. webMOBI is a simple and affordable mobile app builder for anyone to create a high-quality, engaging mobile event app in a few easy steps. Every event app includes private social networking features, so it's a great way to help attendees to connect with each other. Enable Event Marketing with easy Event Discovery and Networking with a unique User Experience. Encourage attendees to learn about the event, and allow them to interact and remain engaged throughout the event.webMOBI also provides analytics data to organizers to get insights and optimize events. Social network integration in every event app allows you to drive attendee participation offering innovative ways to devise events with sponsored posts and real-time analytics. webMOBI platform powers events of all sizes, from small conferences to festivals and trade shows that draw thousands. Event solution for organizers & attendees. Easily customizable, tailor made to suit requirements. 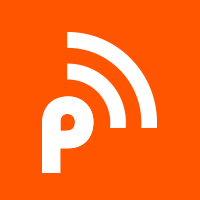 Download app for event discovery.